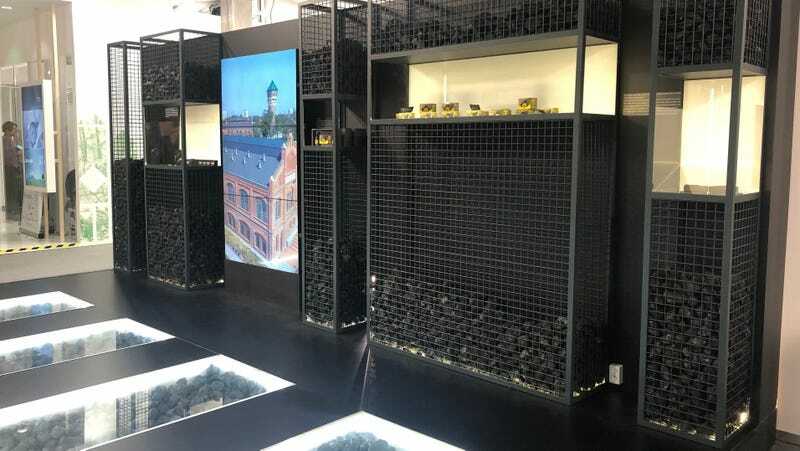 Piles of coal at climate talks in Poland. If the world is serious about climate change, coal needs to be treated as a dead man walking. That means focusing on just transitions for miners and coal plant operators, in addition to rapidly phasing out the use of coal. Poland’s commitment to holding up coal is hardly a sign this year’s COP president shares that vision.